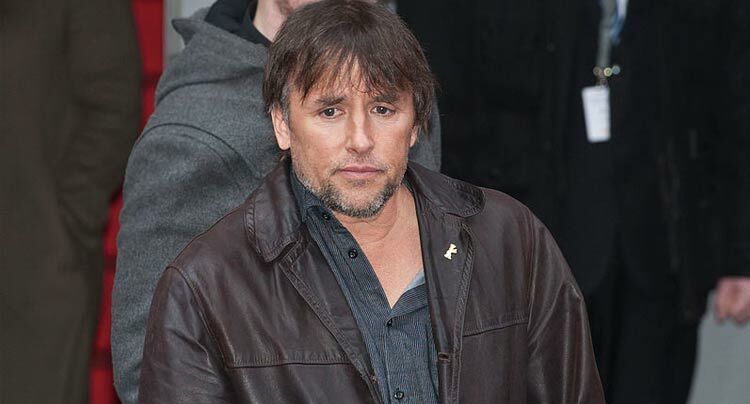 First reported by The Wrap, Richard Linklater has been tabbed for his next film, an adaptation of the controversial novel Larry’s Kidney. The book recounts the bizarre story of a man who travels with his black sheep cousin to China for an illegal kidney transplant. Larry’s Kidney has also found its two stars in Will Ferrell and Zach Galifianakis, with Ferrell in the lead role and Galifianakis suitably as the f-up cousin. This deems a return to mainstream filmmaking for Linklater, who hasn’t had a major release since Bad News Bears in 2005. Linklater has rebounded from minor disappointments with a terrific run of critically beloved Bernie, Before Midnight, and the upcoming Boyhood. Linklater is now tasked with redefining the careers of Ferrell and Galifianakis. Though both are big stars in mainstream comedies, their careers have become wrapped in sequels and material that hasn’t taken them out of their wheelhouses. Linklater is notable for his work with similar mainstream comedian Jack Black, who has given his best work with the filmmaker. Though the basic plot of Larry’s Kidney seems like it may be the typical comedy associated with the stars, if anyone can bring out some dramatic resonance, it might be Linklater.